Easy now, I am not worthy of being grouped with those guys or yourself. That truck is sure going to be nice! B.S. I've seen your work. There are no Fred Mandricks, Patton Glades, Eric Jensen, etc... doing a 73-79 Ford Truck restoration back to exact OE standards. The vast majority of these trucks are resto modded - it has been quite a learning experience. Is the plan still to have the F-250 Truck at the Dallas AutoRama? If so, I will try to be there to see this thing in person. Made for different engines explains it, I'm glad you called Mondello. You don't hear much discussion about this or the GM tool, considering it is a big help when redoing Olds heads. As to your question, we sold our house in Halifax in April of last year and moved to our farm house in Economy, which we have owned since 2006. The deal was I got a new garage for leaving the city. 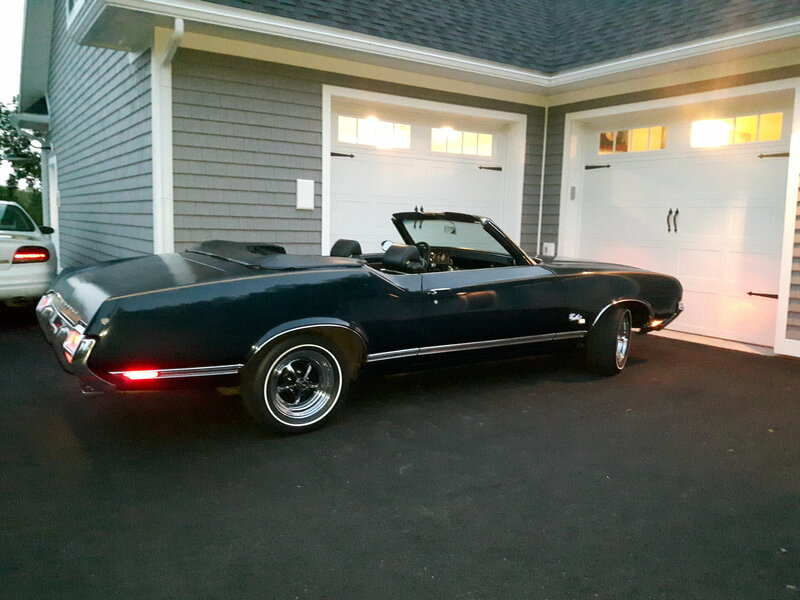 Since then I purchased this 71 SX convertible and my wife purchased a one owner 87 Grand National that she saw arrive in her neighborhood when new. The garage is full already. You know Nova Scotia? Current project. Pictures cover up a multitude of sins. My '69 H/O has morphed into a body-off as well. Just wanted to thank you for the photos, details, etc. regarding your project. They're serving as helpful references for me. 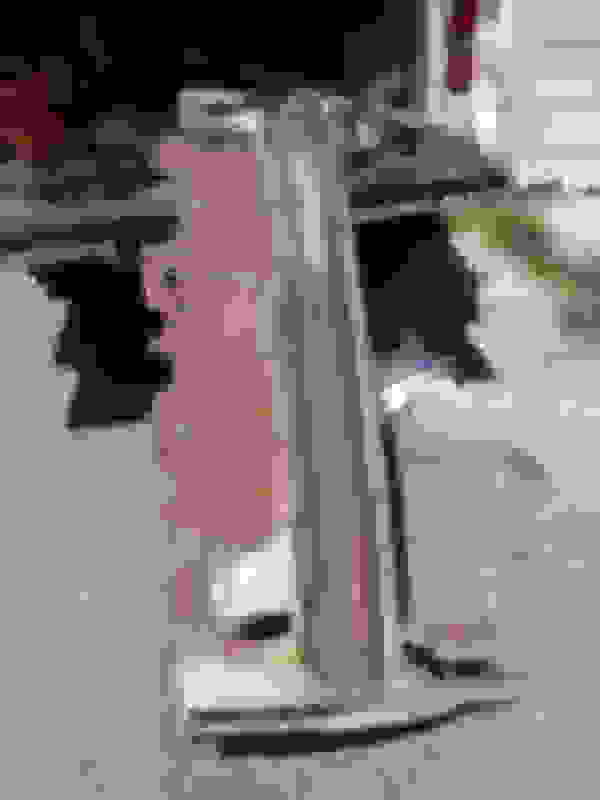 How do you plan on grafting that piece in because it is part of the trunk and if you look for joining seam it pretty invasive? The truck turned out awesome. Scrappie, I don't know how they did it, but the body shop has already installed it - too bad they haven't done much else! Oklahoma is fine, need to get out and spend some time with Bryan. I've been setting up the garage, sorting and cleaning tools, bought a kerosene heater that works awesome. Next is to give the car/s some much needed maintenance. Looking forward to reading more on your project progress. ok, thats a pretty common place for these cars to rust and I have same problem and got the same donor piece but yet to install. Ive been game planning and it doesn't look fun.